Teenagers. Basements. It’s the perfect recipe for trouble. I once did my own teenage basement maneuver. And well, my children, it got me sent to boarding school. Of course, being a total nerd, I didn’t do something really exciting, like drink all my parents’ booze, or worse. No, not me. My “hijinks” did involve a vinyl covered bar stool. But the knotty pine (natch) bar was just a place to sit while making a furtive, whispered call. I was looking for a private school application. Yes folks, my racy teenage idea of rebellion was…to check MYSELF into boarding school. If we were lucky, we got this woman for a teacher. Patt Morency. The super strict languages teacher. She scared me a little bit, with those eyebrows. Look at them. They kind of say it all. However, every morning I used my coveted school newspaper “press pass” to push through the explosive throngs of kids waiting to get in the building and sit peacefully in Mrs. Morency’s classroom. I was supposed to be writing. 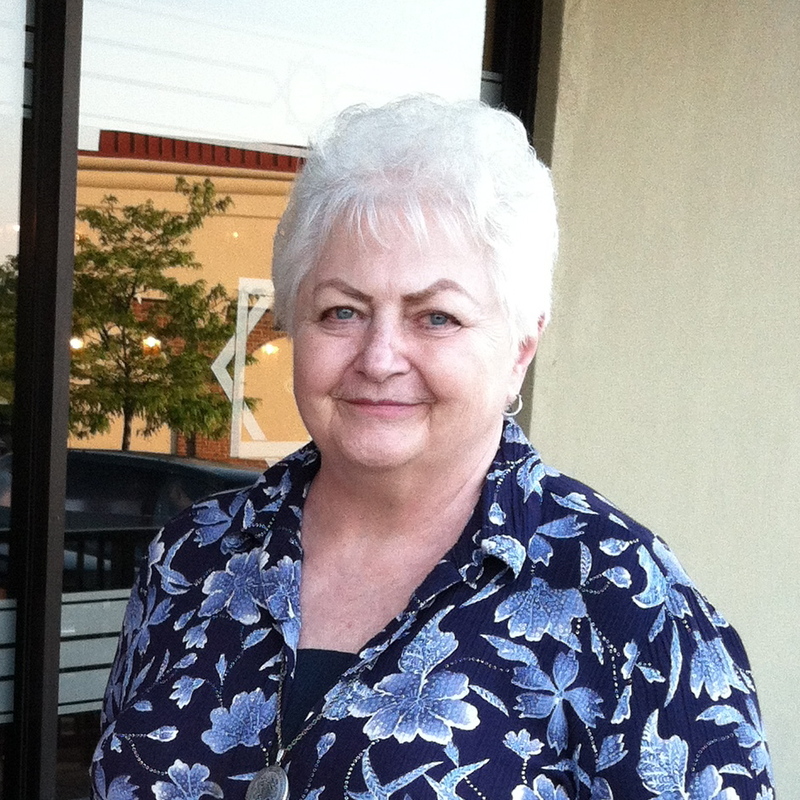 Mostly I just talked to this formidable woman–a font of common sense, inspiration, tough talk, and life lessons. I hung on every word. I still remember many. One day I told her I was tired of being in a school where discipline was becoming elusive. Case in point: my lazy social studies teacher asked me to write some of the exams for the class. Doing this is like riding the Tilt-A-Whirl or eating too many Whoppers. At first it’s fun, but then you just feel kind of sick. I had my eye on applying to the rigorous public exam high school in Detroit. Mrs. Morency endorsed the idea, but suggested checking out a suburban private school. I’d never heard of a private high school that wasn’t Catholic, but I was game. The only resources I controlled were a Schwinn Varsity and $1/hour babysitting funds. The jig was up, though, when my surprised parents had to drive me to the tony suburb of Bloomfield Hills to take the necessary SSAT admissions test. Invited for an admissions interview, I tried out some fancy words I’d only read and never said, including botching the pronunciation of “clique.” “Oh I don’t belong to any cliches, Mrs. Campbell. Oh no not me. I get along with a lot of kids.” I was somehow offered admission and a scholarship. The Schwinn wasn’t going to make it there every day, so a boarder I became. After the first week of being ridiculously sick to my stomach every morning (everyone is so much smarter than me! ), I got through three years that completely changed my life. Fast forward to this last weekend, and the Cranbrook/Kingswood high school Reunion. I have a bunch of photos and odd memories to share. 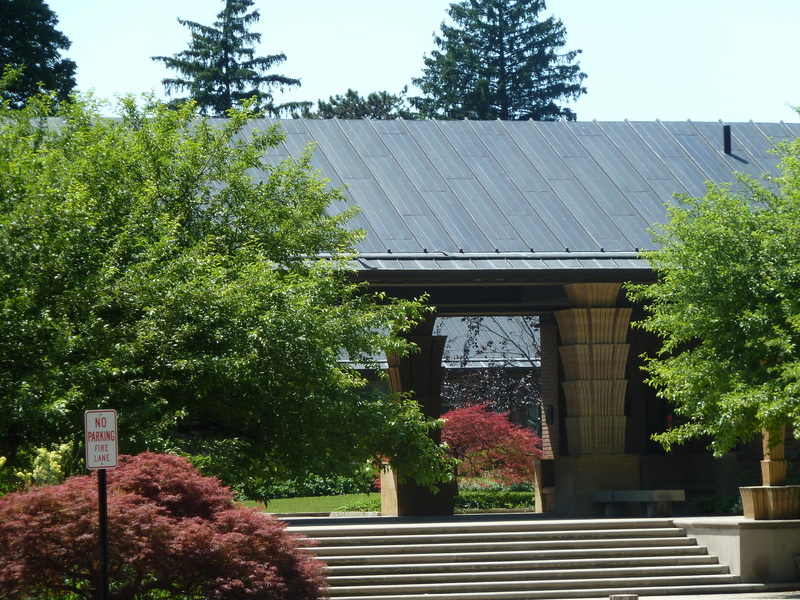 The school was only 45 minutes from home, but it is a world all its own; an architecturally significant campus of 315 acres, listed on the National Register of Historic Places. It is simply breathtaking. Yet it still took my untrained eyes three full years to just begin to appreciate the beauty of the place. It deeply influenced my choice to become a designer and how I see the world. 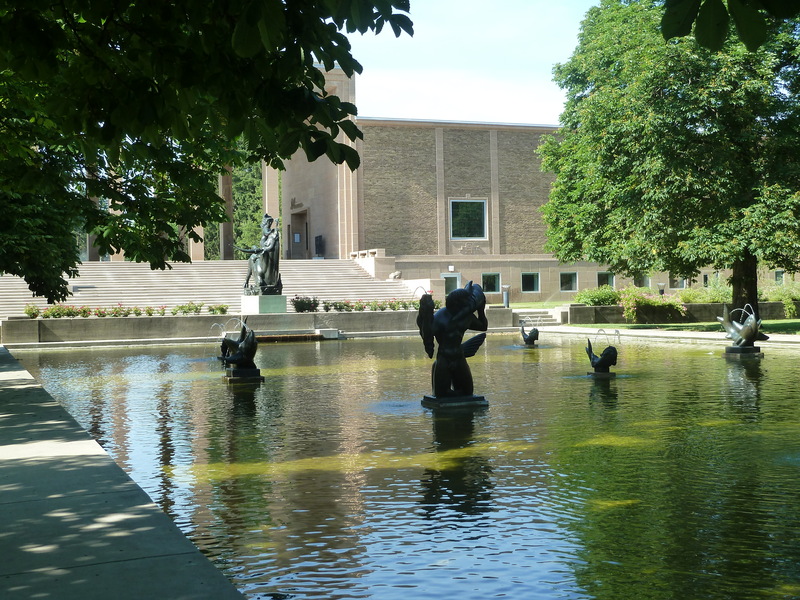 Every detail of how we lived was thoughtfully orchestrated by the founders, the architect Eliel Saarinen, and the hordes of master craftspeople who formed the place in the early 20th century. 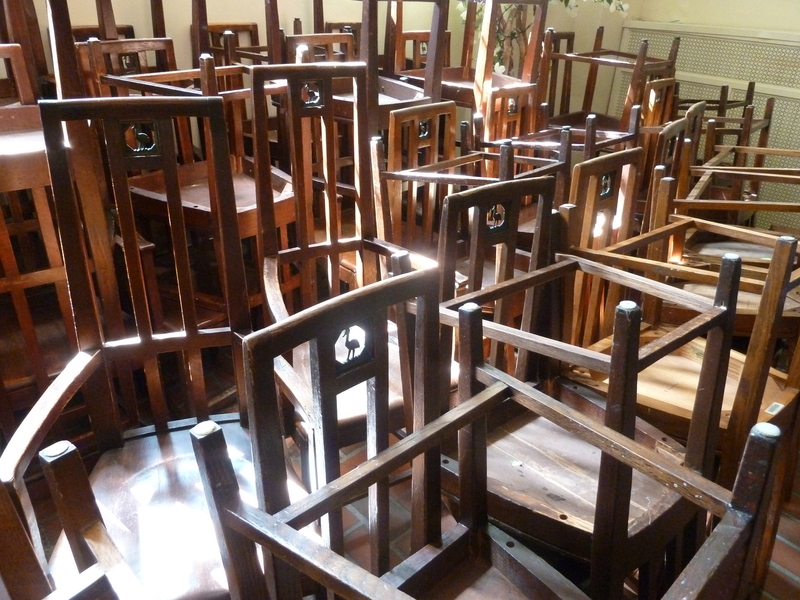 The Cranbrook Crane, inset into every dining chair. From the silverware we held, to the chairs we sat on, the rugs we walked on, and even the most humble corners of the space: every molecule of the place was deliberate. Intentional. Consistent with a vision. 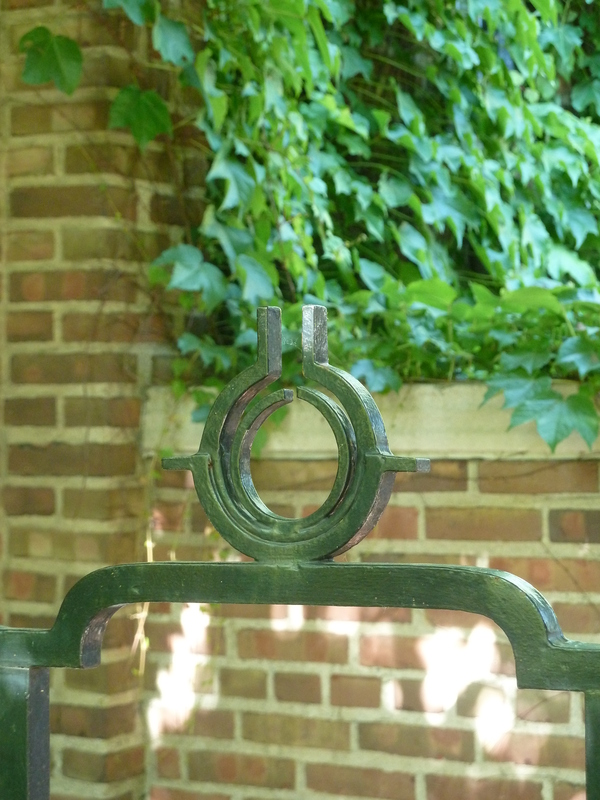 One of countless Arts and Crafts details that literally cover every part of the Cranbrook architecture. However, I didn’t spend a ton of time during Reunion taking glamour shots. There are hordes of sites and books that lovingly document Cranbrook. (And a lot of recent press about a certain alum running for President .) Instead, I sought out the personal. 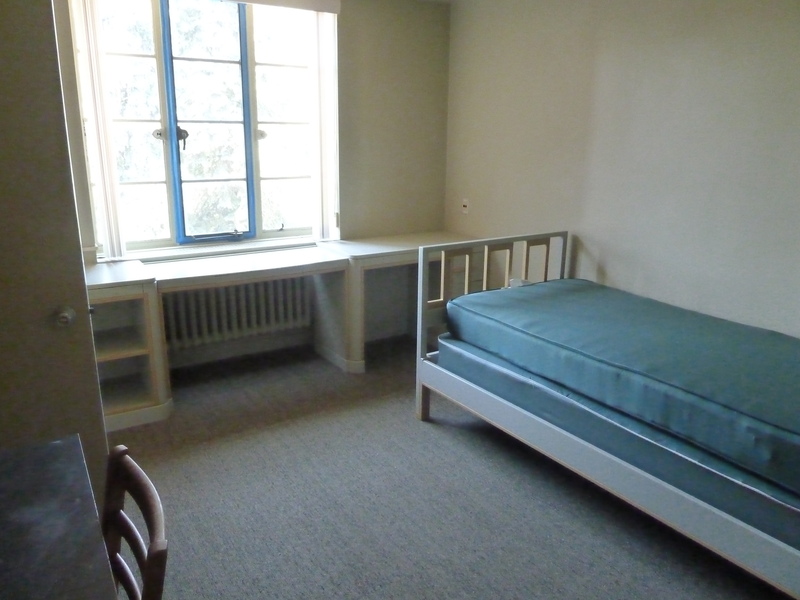 Starting with viewing my junior year dorm room. 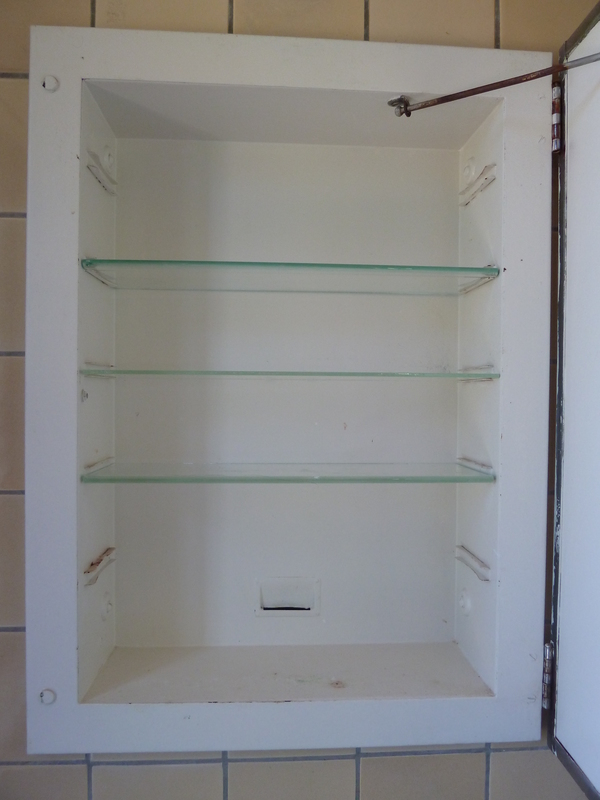 Frankly, it looked naked without my cheesy posters and other teenage decor. 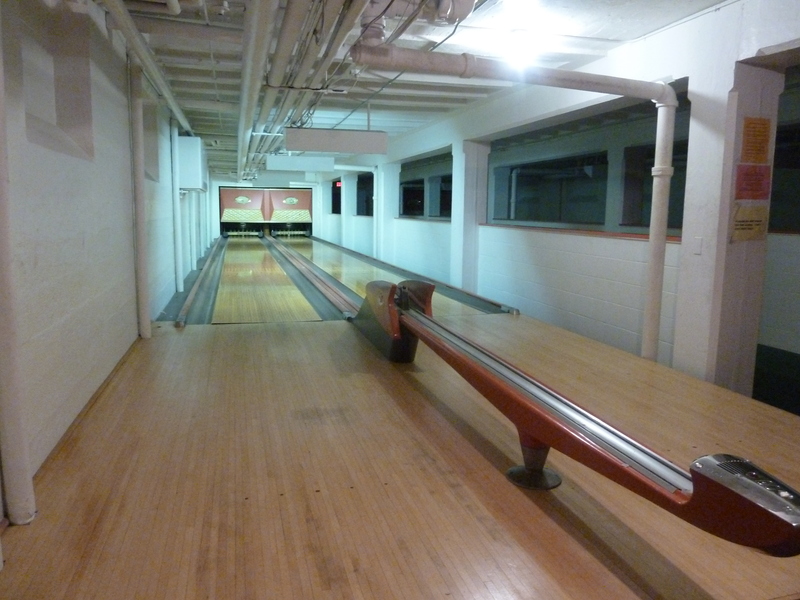 There are actually bowling alleys below the dorms. Despite the fact that I’d even been in a youth bowling league, I never much used them. This weekend, my friends said that the lanes were very warped. Since they learned to bowl on them, they developed terrible form and could never compete anywhere else. Further along in the recesses of the school’s lower levels on the way to the gym (basements remain a theme here) I tripped on some funny vintage photos of pretend sports teams like this one. 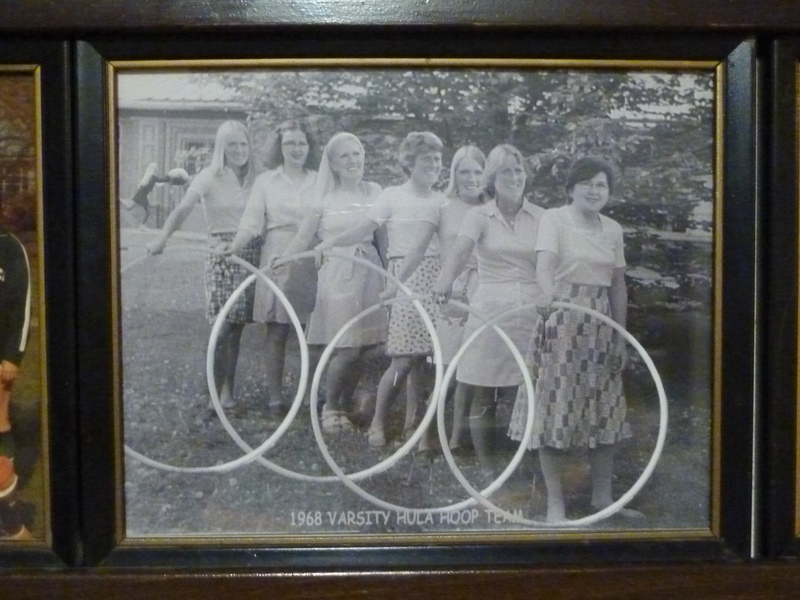 This is the 1968 Varsity Hula Hoop Team. These photos cracked me up. I’m the third girl from the left in the back row. The one with the massive forehead. And let me tell you, that water balloon head owned right field. I OWNED it. 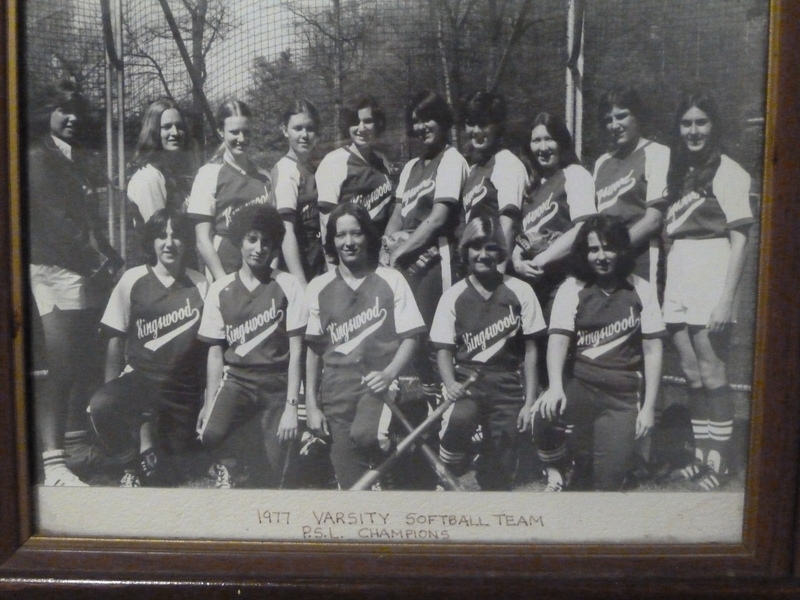 But I wasn’t laughing so hard when I saw, next to the Underwater Basket-Weaving Team image, a photo of my own Varsity Softball Team. Wait a cotton-picking minute! I know we were just Division D weaklings. I know none of us were recruited to even a crummy college team. But, today, are we on display as public laughing stocks? I am choosing to believe otherwise. 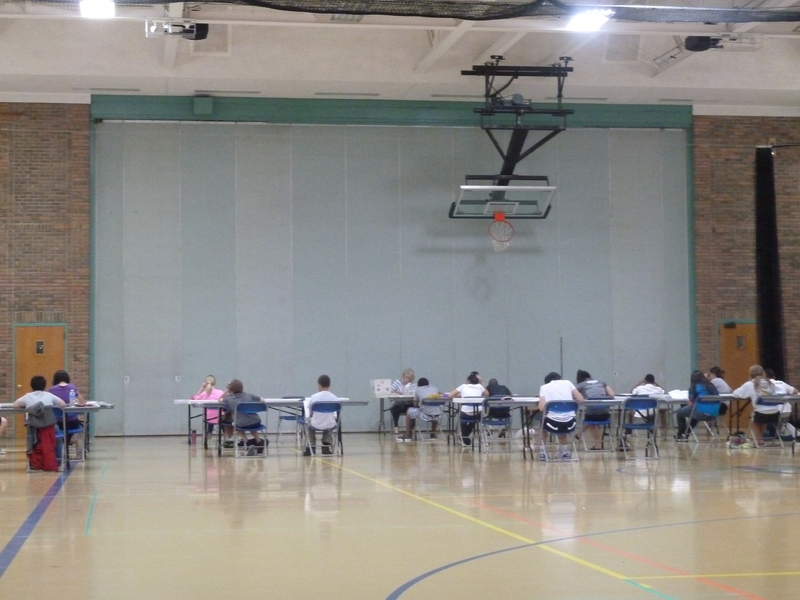 I got over my athletic revery when I looked down the hall, into the gym, and saw these poor Sad Sack kids taking the SSAT and I was just glad not to be one of them. Onto brighter pastures, I’m in this photo with my closest school friend and classmate, Donna. (Dr. Donna to her dermatology patients.) 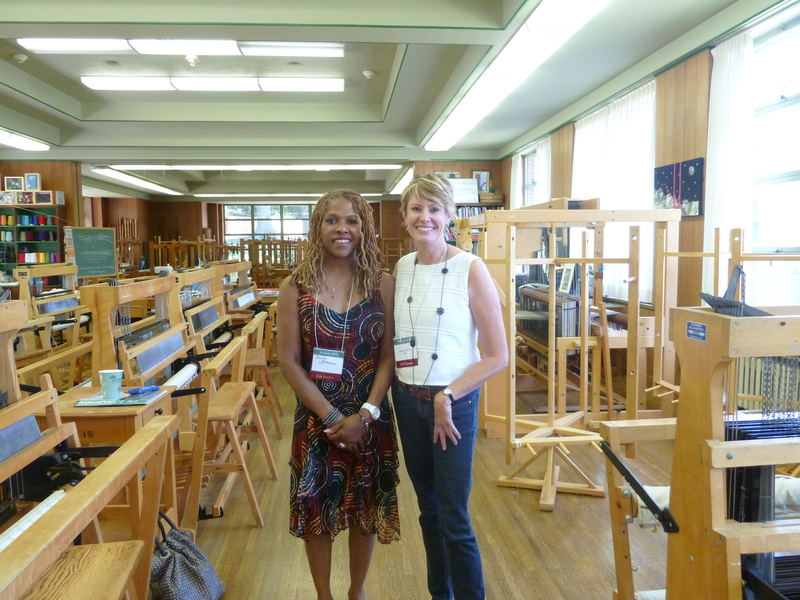 We’re in the Kingswood weaving studio–the largest private weaving facility in the US. You can only see a fraction of it in this photo. 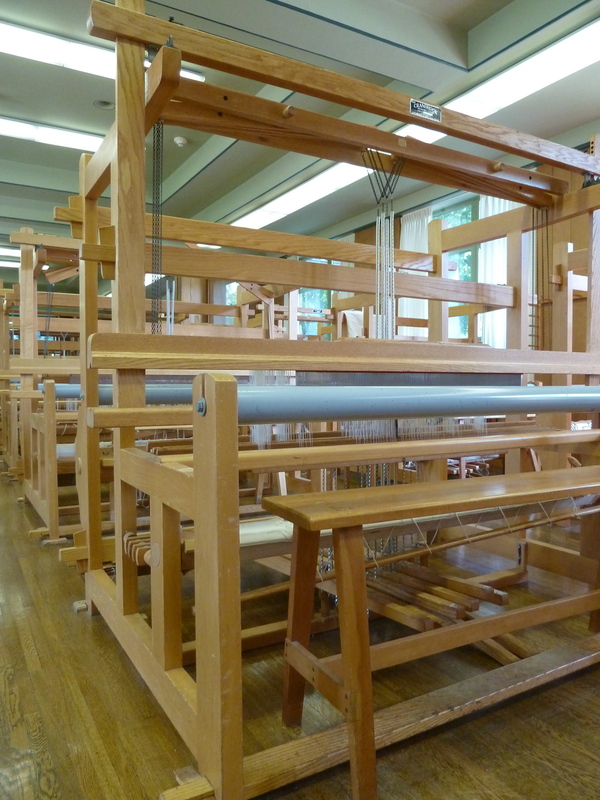 After I wrote this post I found a photo of me mooning away over this loom, in our yearbook. 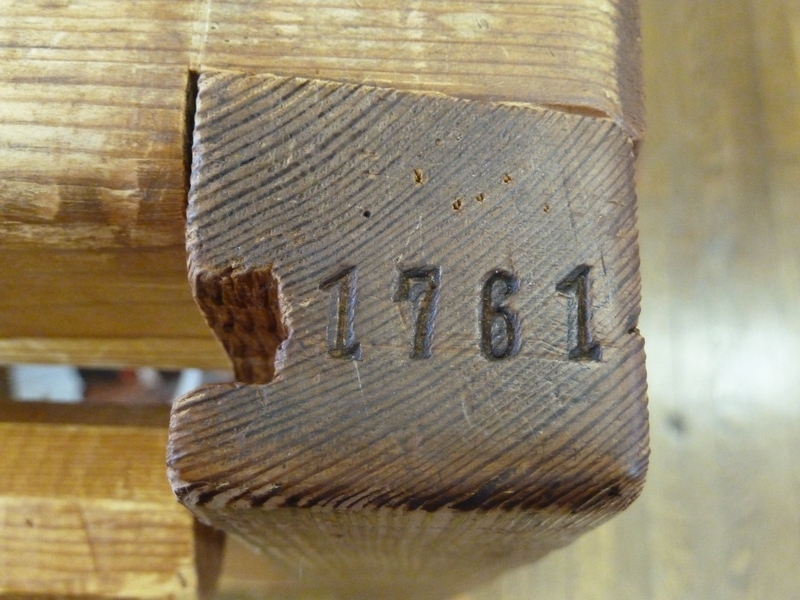 Yes, good old #1761. You served me well. In fact, I am writing this blog post wrapped in one of the big brightly colored blankets I made on you. Planning the blanket design out with a colored pencil sketch, I distinctly remember asking our weaving teacher Miss Hardy if the design was too juvenile. I was worried that I might not like it later, when I was older and more sophisticated. (How did I know I was such a doofus but not know how to avoid being a doofus?) She affirmed an adult “me” would still like the blanket. Alas, survey of one says: “No, not really“. Sorry Miss Hardy. It’s too bright and juvenile. But I will be buried with it anyway. An oddball part of our tour was to meet up with another close pal, Raquel, in a dorm suite bathroom. Teenage girls spend a lot of time in bathrooms, so this little visit down memory lane kind of fits. 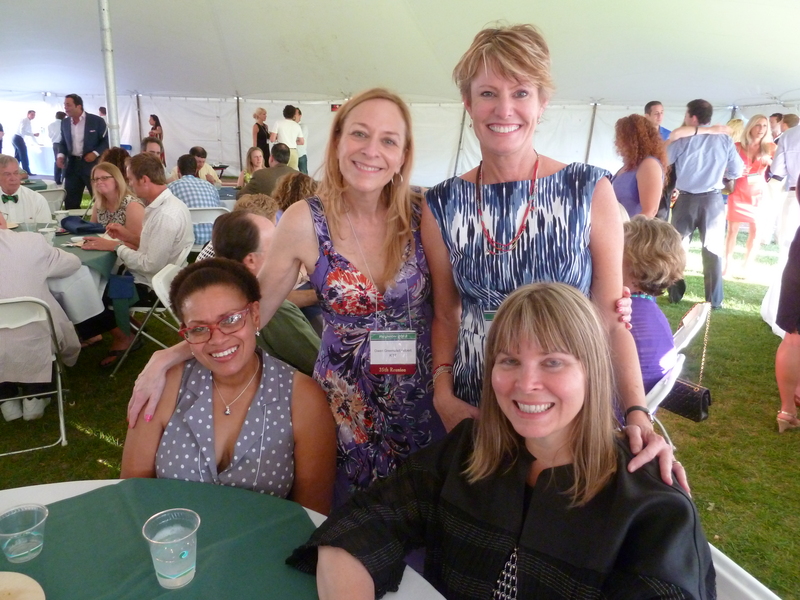 Being a prep school, the Reunion was a weekend long affair, requiring multiple costume changes. Before the final soiree I ended up walking around campus looking for a place to put on my “nice” dress. 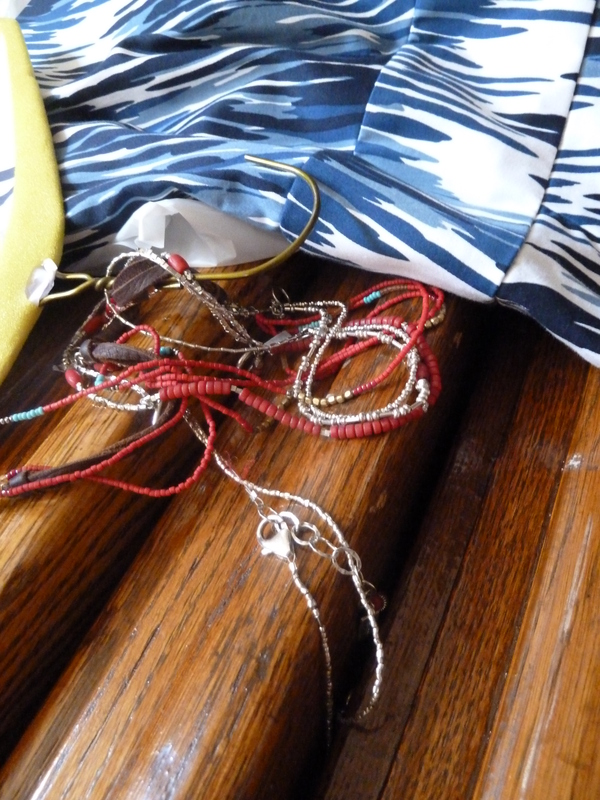 Making the mistake of hastily laying my outfit on a stack of dining room tables (to take a photo of the stack of Crane chairs), the jewelry slipped down between a couple tables and got firmly lodged. The necklaces were intertwined with my dress and the whole outfit was going nowhere. Certainly not on me. Until adrenaline kicked in and I managed to pry the ancient huge tables apart and release my duds. Until then, I was imagining showing up at the party in sweaty jeans and sandals, or perhaps abandoning ship altogether. That would sort of fit with my high school record. The one time my parents made the trek to see me play softball I was so excited during pregame practice that I took a powerful fly ball straight to my (giant) forehead. I spent the game in the infirmary, and on the bench. Another time they came out to see me win a big award –“Shhhhh…don’t tell your daughter. It is a surprise!” I did not even come to the ceremony. I was too busy angling for a ride across campus from a cute day student boy with a car. (Which he never gave me, thus I missed The Very Important Annual All School Assembly For The Big Award.) I was slinking by the full auditorium just as hordes of students came streaming out, some saying “Congratulations” to me. For what? I really did not know. I held onto my financial aid. I stopped being nauseous. I moved my toothbrush. I spent every penny of my graduation money ($250) on a cute Swedish loom. And I owe it all to some wonderful scholarship donors, and three people who stood firmly behind my teenage wanderings: namely my mom, dad, and Mrs. Morency. 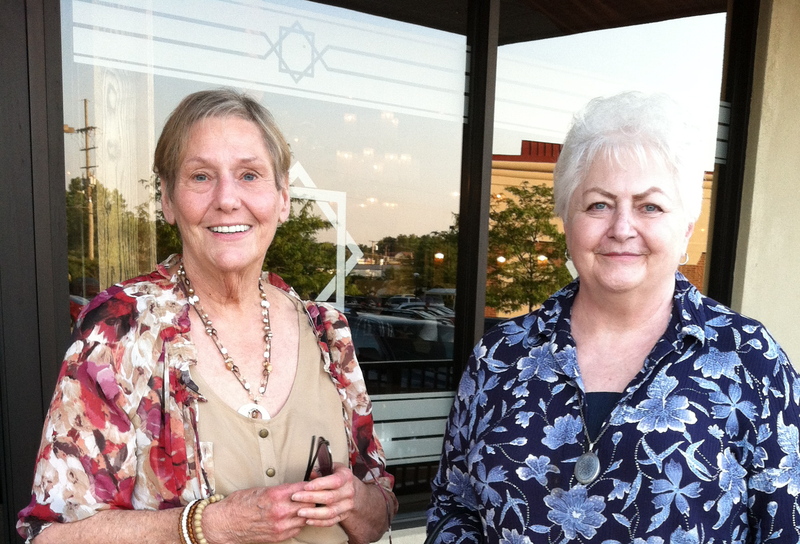 My dad has passed, but I had dinner with mom and my beloved teacher after Reunion. As I sat there in the restaurant booth with the two of them, I again remembered one of Mrs. Morency’s stories. Back in her student days, she was short of funds and a family friend paid for her semester’s college tuition. The friend did not require repayment. She only asked that young Mrs. Morency pay it forward to someone else in need. She did that many times. It’s my turn now. I look forward to that with pleasure. Jules, your story was so much fun to read. I met you on our first day at Kingswood and I have admired and loved you ever since. @Lori…I’d have to write a whole separate blog post to talk about all the experiences we shared and what I learned from you. A girl from Saudi Arabia! She played the guitar! She said dramatic things like “I’m so depressed!” and threw herself on the bed! You were warm and funny and honest and totally fascinated me. As you know. I love you too. Oh! Betsy…I just re-read your comment and realized I confused you with Betsy Rubiner. That’s a product of responding from my phone…anyway. Hail fellow Boarder Woman. I remember you well and your gentle spirit and smile. You carved your own happy path (or at least it appeared so to me). I am glad to hear from you. Alison…I just wanted to be YOU. Beautiful, quick-witted, and kind. You had a following that must have only grown over the years. I still crack up at the image of you and Erin going to prom together. Two of the most beautiful girls in the school being each other’s dates. Donna, Martta, Raquel and I went to the Ren Cen instead so I guess we kind of did the same thing, perhaps less elegantly. At least in my case. I remember the green calico dress I wore that made me look like a Holly Hobby. Julie, it was wonderful to see you. I thoroughly enjoyed reading your blog. You write beautifully. As each year passes, I treasure my years at K’wood more and more. What a remarkable and very special place. I feel fortunate to have had the privilege of being a student there. Best wishes for continued success with Daily Grommet. I look forward to seeing what you have to offer every day! Julie…you know where all that writing training started. For me, first in Anne Alfs classroom. (She sent a note to my parents: I am worried about Julie. She seems to yawn a lot.) Then you raised the game as an editor of Gallimaufry. I was so lucky to be your art and poetry editor and I learned about leadership from you and Richard. You were steady and fair and smart. Mature beyond your years, both of you. Thanks for staying in touch and helping us all do the same. Indeed Donna. Indeed. (Even without a single mention of the Granada.) We will make some more memories when you come to Boston this summer. Thanks Joanne. I struggled a little to get it down but I am glad I did. Now I just have to get my mom and Mrs. Morency online! What a beautiful story! After all these years, and there are many, I finally know the story of how you got into Cranbrook ! You were always a smart, determined young lady. Btw….I love your new do ! Well Aunt Judy, coming from the lady that changed my diapers, I am pleased that I kept at least ONE secret from you. I love my new do too. Two minutes of blow drying and I am out the door! Beautifully written! It is so interesting how the experiences of where we have been weave the tapestry of who we are today (weaving pun intended!). I’m pretty sure you were the only person at East Quad to set up a loom in your dorm room (after the third roommate left)! Good pun Claudia. I TOTALLY forgot that I hauled my loom to college. You were very gracious to put up with that big thing taking up so much of our room, now that I think of it. I guess you figured whatever it took to maintain my sanity would be good for you too? 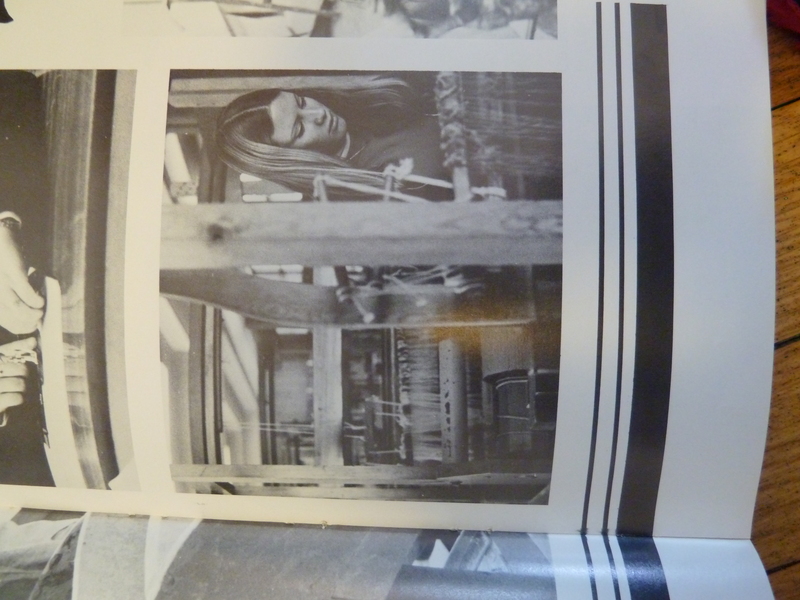 I just found a photo of me weaving in my KSC yearbook. If I have a minute I will add it to the post. Maybe I had a little creativity going on…but I was making up for my lack of style…which you always had in spades. You looked like a model in your senior picture, as well as every day in the hallways. How DID you know how to do that? I can only imagine how you evolved into an even more poised and beautiful woman. Uh, sorry to betray your cool adult nonchalance, but you are STILL really studious. And a cool adult. Just realized that I have wanted to see what Mrs Morency looks like for 35 years! She is lovely. Your mom too. Be proud D division, I suspect you didn’t make your uniforms like the hula hoop crowd! looks like a terrific school aside from the roach slot, surely the only school where you are assigned a loom for your four years. Well I didn’t exactly get assigned a loom…I just managed to always have a project going. Indeed Stephanae. And there are still more to be made. I, too, attended boarding school (Northfield Mount Hermon, in my case) on scholarship. I laughed at your story about missing the award ceremony–the same thing happened to me! I am a blogger/author about private school admissions and live in the Boston area–I would love to get together if you ever are available. Faith…what a coincidence! It would be great to meet up. Alas, my mom who was pictured in this post just passed away. I wrote this piece for her, really, so I am so very glad she got to see it. Anyway, when the dust settles a bit for me, it would be nice to connect. I’m very sorry to hear about your mom’s passing. My thoughts are with you. And no need to reply again…take care of yourself and your family. I stumbled across this while looking for a picture of the weaving studio to show a coworker (I graduated in ’98), and had to laugh at the Varsity Hula Hoop photo – most of those pictured were the middle school teachers when I was there! Thanks for this lovely post. You are welcome. I am surprised to read that the Hula Hoop players became faculty. And that they were recognizable to you as well!